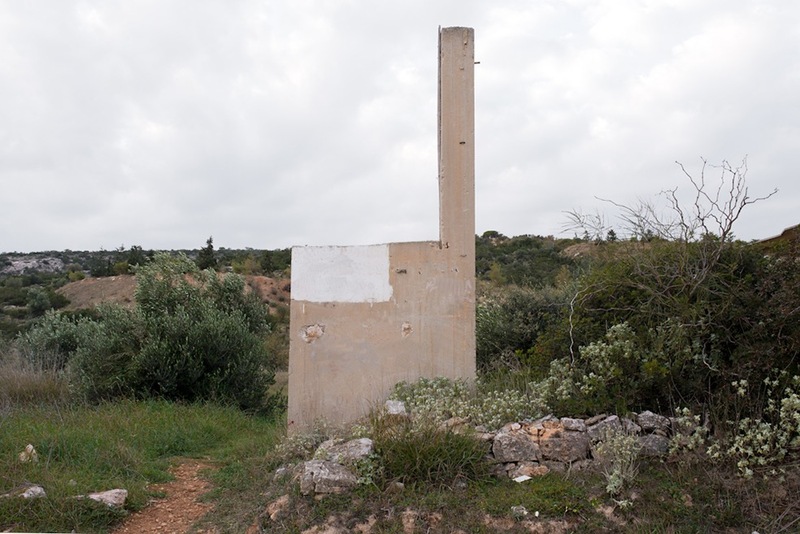 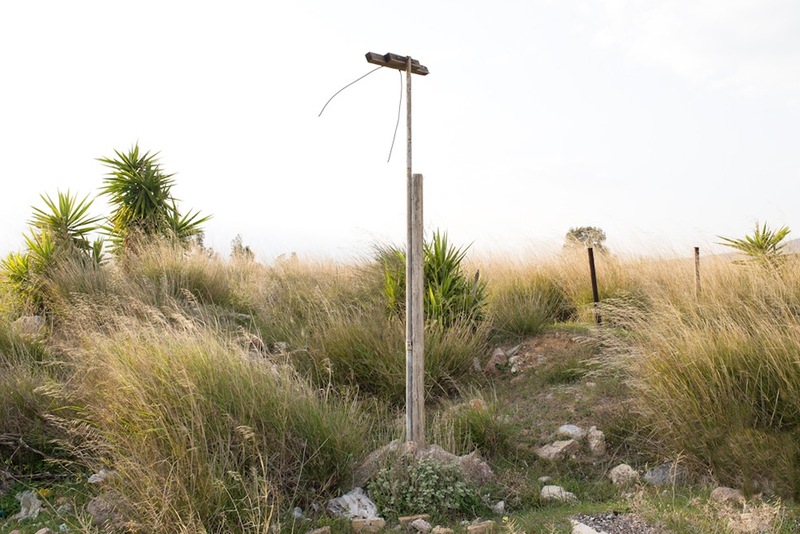 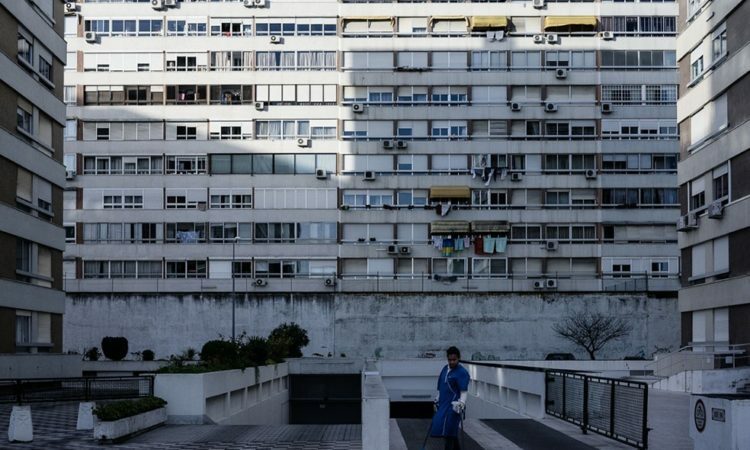 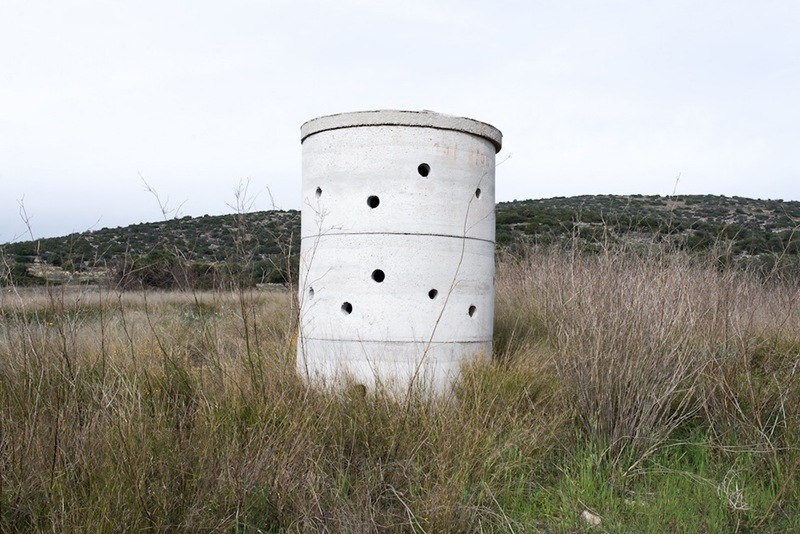 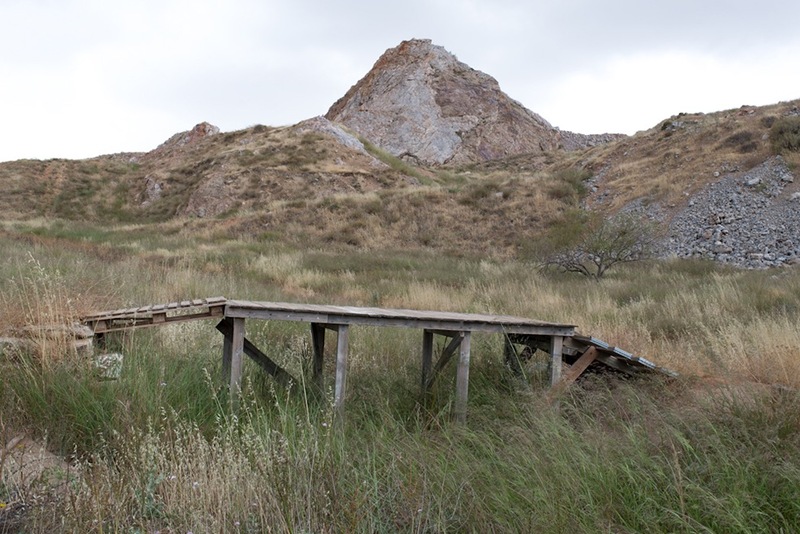 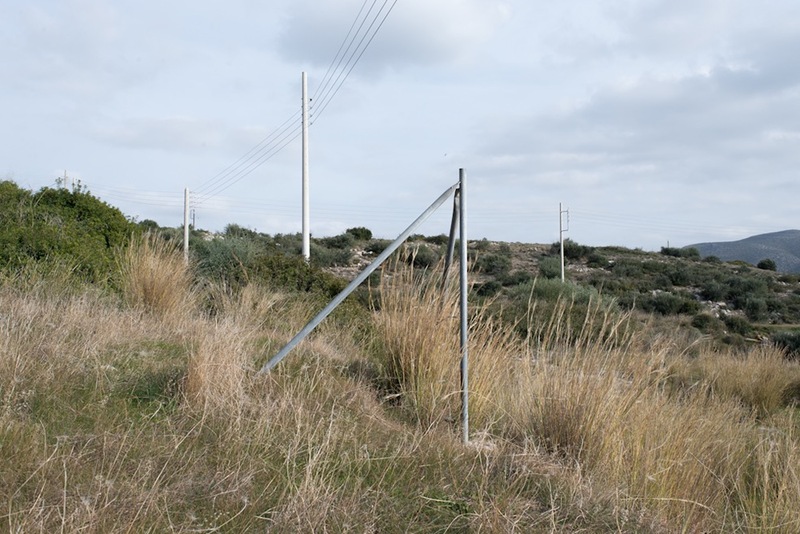 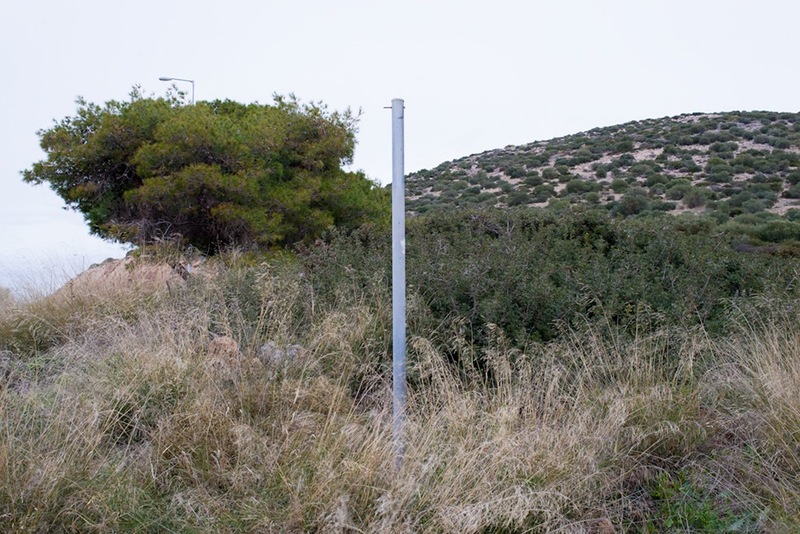 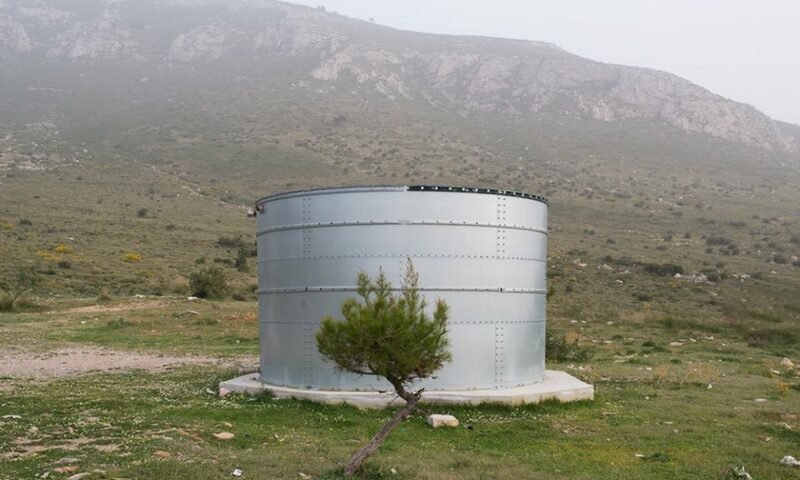 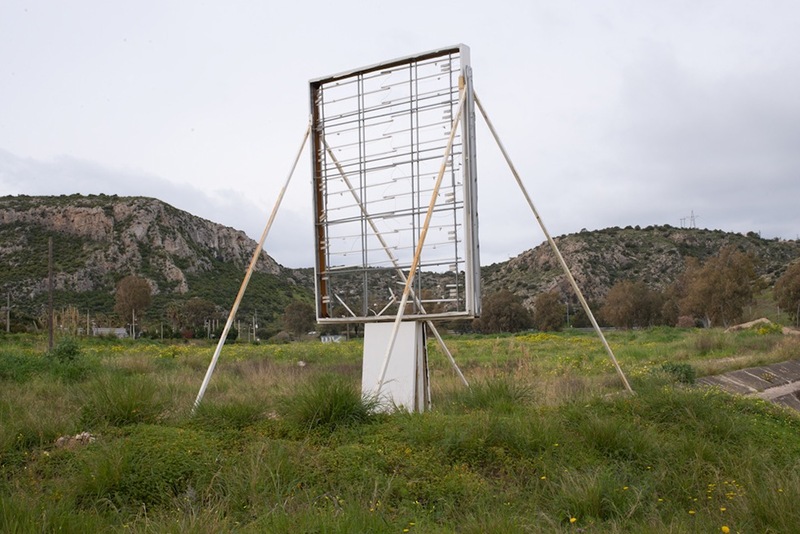 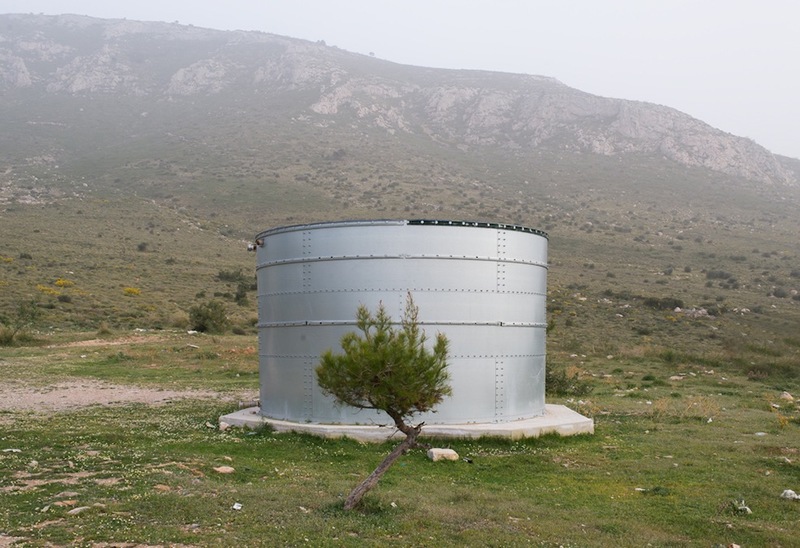 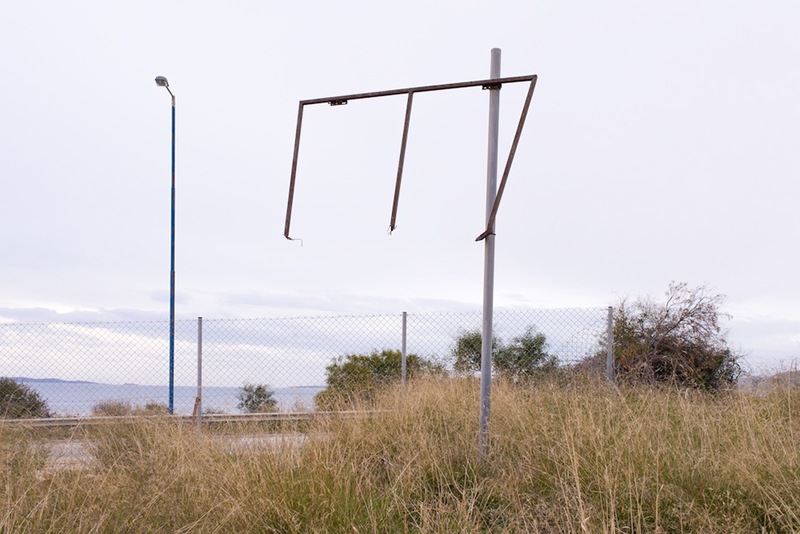 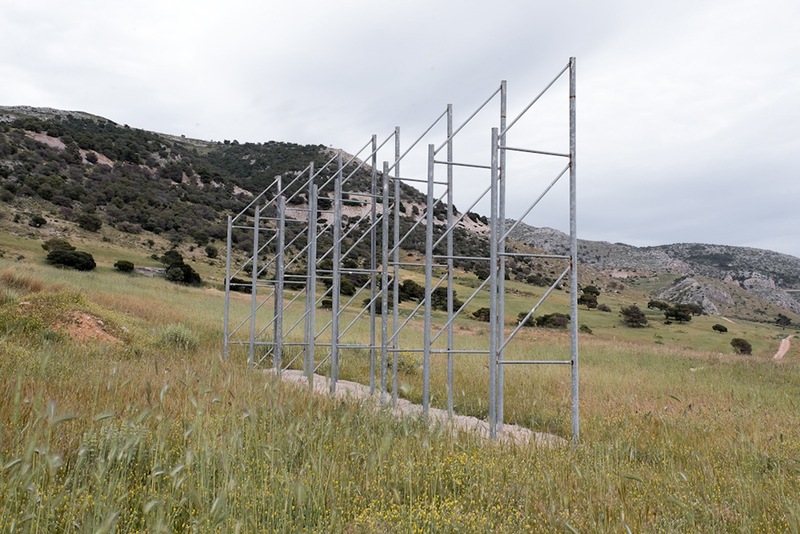 Vassilis Konstantinou’s project under the tittle’ unintentional sculptures’ was realized during the years 2015-1017 within the suburban landscape of Attica, which has gone through a great deal of changes due to the economic crisis. 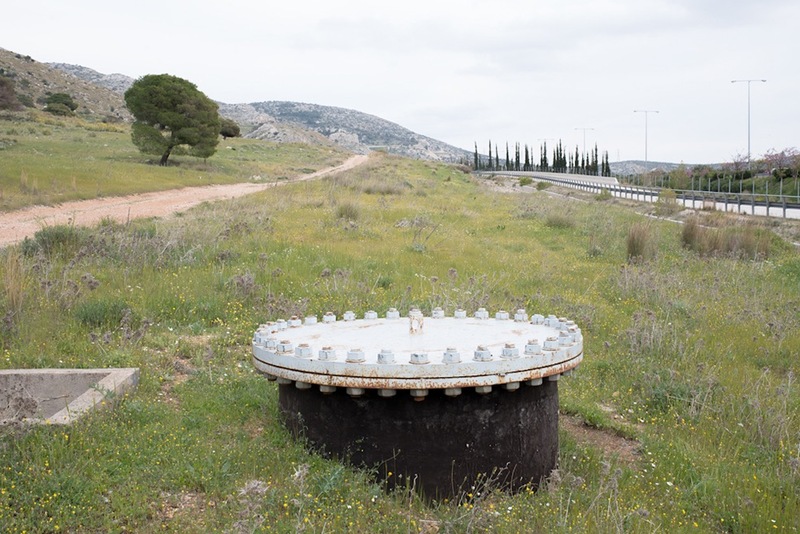 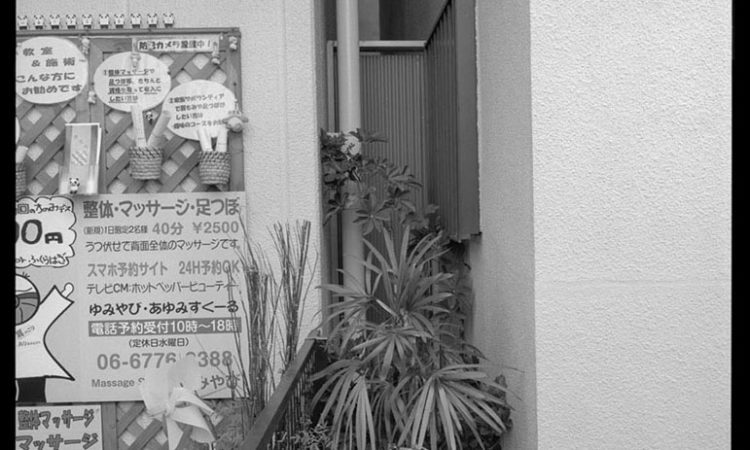 The photographer explores the landscape and decides to focus and highlight the man-made constructions that reveal the economic and building activities of the recent past. 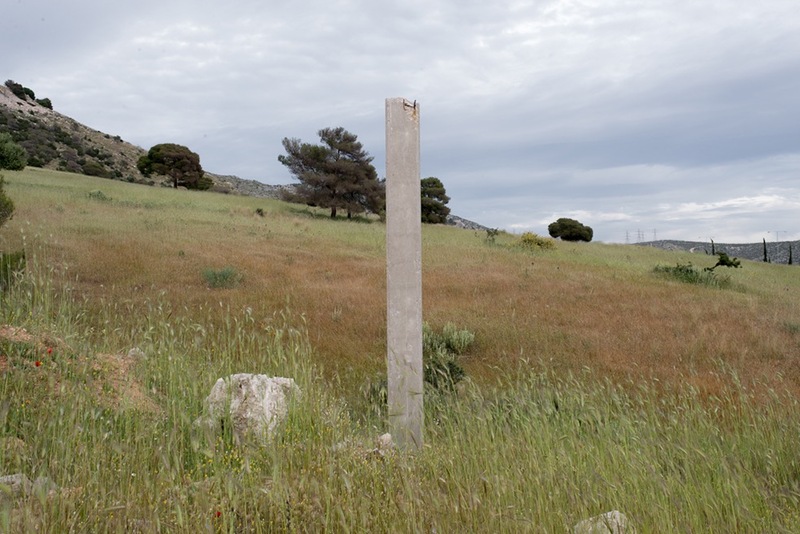 These constructions – some unfinished and some timeworn – have finally transformed the natural landscape with their enigmatic forms in the most permanent way.